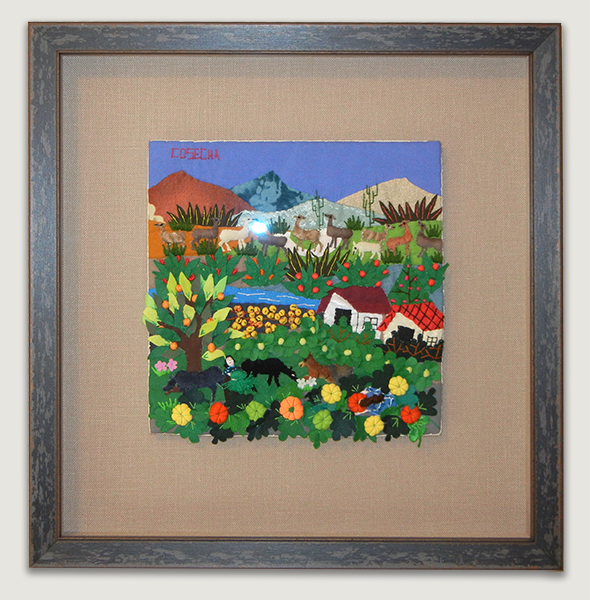 El Mirador Fine Picture Framing has been providing distinctive custom framing to Albuquerque’s Nob Hill community since 1978. We believe in quality and craftsmanship at affordable prices. 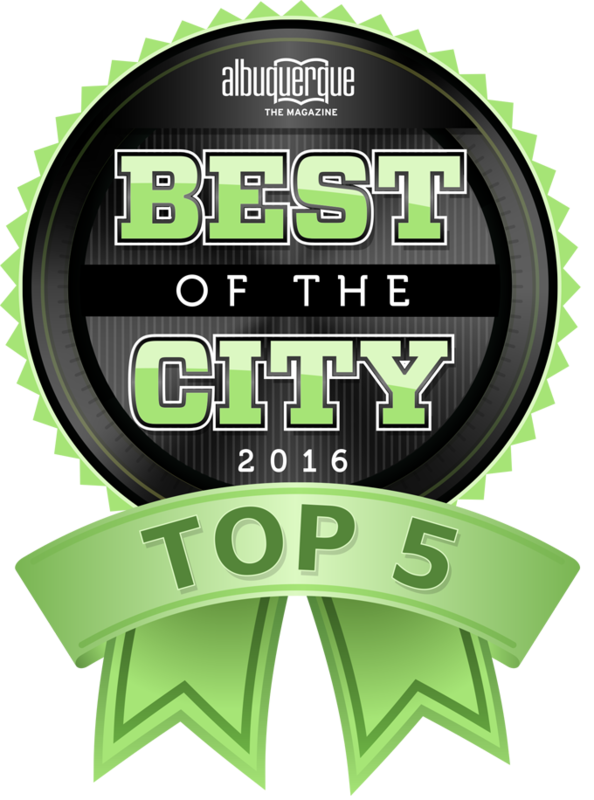 We were voted “Best of the City 2016 – Top 5” picture framers by the readers of Albuquerque the Magazine. 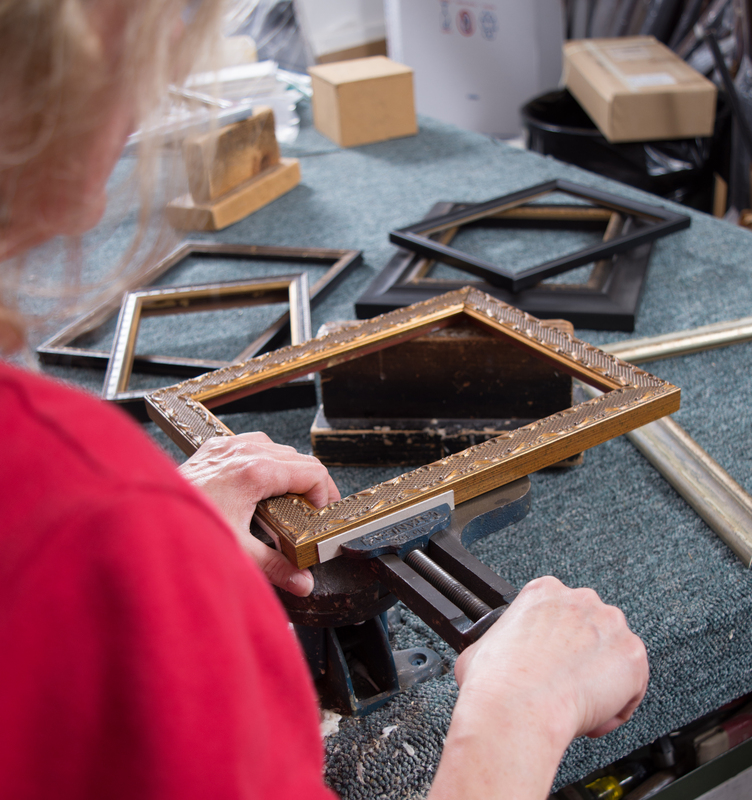 We are devoted to preserving your keepsakes with the highest quality and most advanced framing techniques. 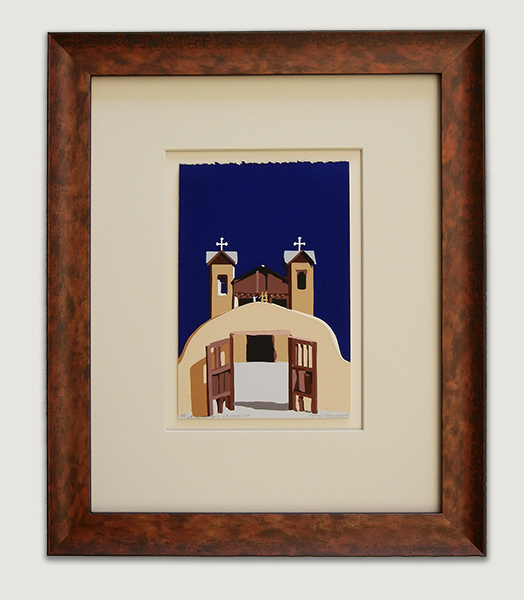 We offer a wide range of framing choices, from hand-finished Italian imports to close-out specials. 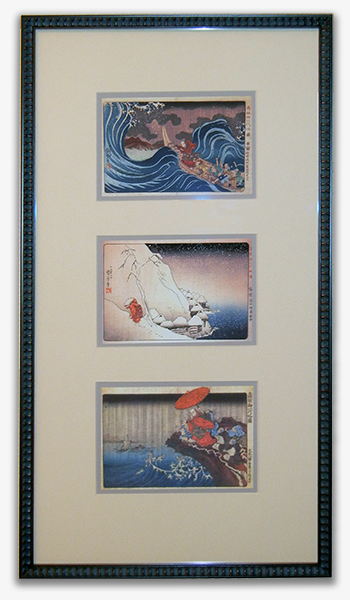 Take a look at our frame samples page. We can accommodate any budget. Our experienced, creative staff will work closely with you to provide a professional product from design to completion. We are dedicated to offering the kind of expertise and creativity that discriminating customers expect. 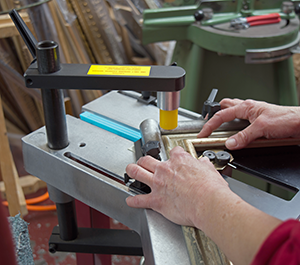 All Work Done on Premises – You don’t have to worry about your artwork getting lost or damaged in transit because our work shop is part of our store. on Dartmouth Dr. beside the shop.